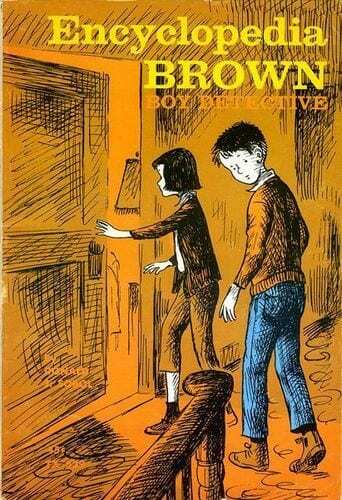 “Donald J. Sobol, the author who dreamed up the kid sleuth Encyclopedia Brown and wrote dozens of books that sold millions of copies, has died at age 87. This entry was posted on July 17th 2012 at 3:40pm/15:40 and is filed under Live News Column 1. You can follow any responses to this entry through the RSS 2.0 feed.